Pilates is the Chinese Yoga. The aim of Pilates is to build up asymmetrical body; strengthen your body; always keep the right positions and prevent sports injuries. 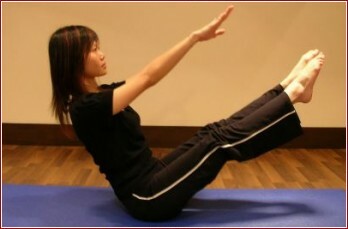 Pilates is very popular in Europe and USA and use for dance reaching and rehabilitation.